Seattle — Weyerhaeuser Distribution is adding Fiberon Decking at its California distribution centers. 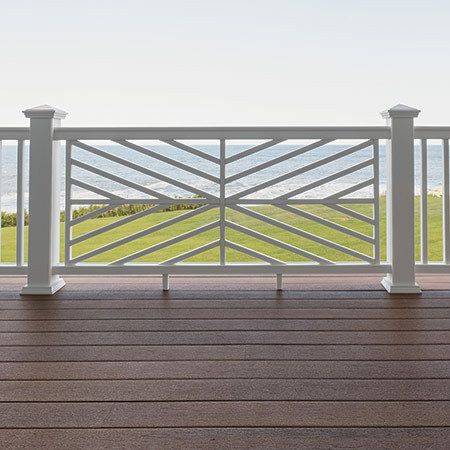 Fiberon is a U.S. manufacturer of composite decking, railing, cladding, and fencing. The California locations will carry the full line of Fiberon Decking products.